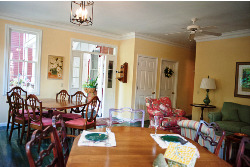 Quaint Bed and Breakfast located in beautiful historic Elsah, IL.Each guest room has it’s own private bathroom. Located off the Great River Road between Alton and Grafton. 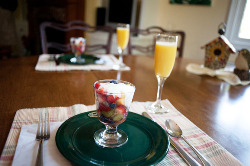 Rates include home made afternoon “sweet treats” and a delicious home cooked breakfast each morning. Free WiFi. 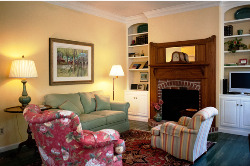 Also enjoy our garden with firepit, cozy great room with fireplace, TV and board games. 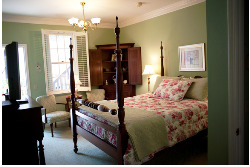 Browse our antique room and take home a unique treasure. Just 45 minutes from St. Louis. Eagle watching. Ice skating at Loading Dock in Grafton, IL. 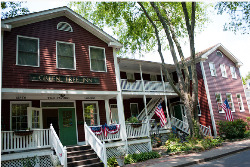 Take time to relax in our quaint village in our garden or screened in porch. 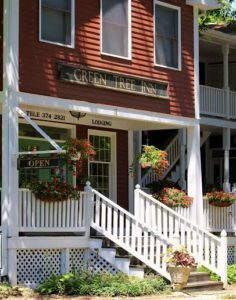 Lots of wonderful restaurants located in nearby Grafton and Alton.